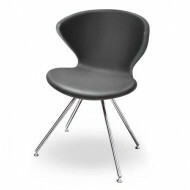 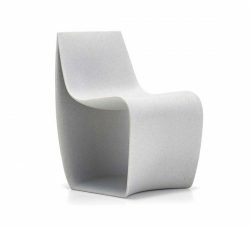 The Sign Side Chair is made of moulded polyethylene. 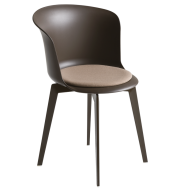 It is available in following Matt colours: White, Cement, Navy Blue, Mud and Corten. 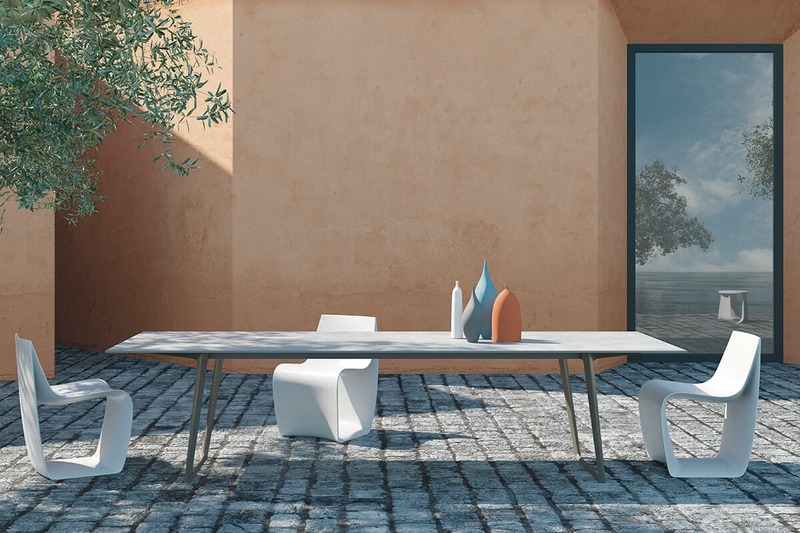 It’s simple in maintenance, indoor and outdoor suitable. 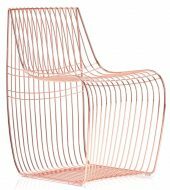 Also available as a Lounge Chair and Chromed Wire Side Chair.